Slight dip in all timeslots except evening where share was up 0.4 to 17.0%. Best station share this year was 12.6% in surveys five and six. Alan Jones started and ended the year #1 with best share of 15.3% in survey six. Strong way to end the year with best station share in over two years. Kyle and Jackie O have also posted a high for the year with 12.1% which is their best since survey one 2016. All day parts at the station were up with evening the big mover – up 1.4 to 9.2%. The station was close to its best in two years. Breakfast with Jonesy and Amanda dipped a little to 10.0%, which is their third successive survey in double figures. Station has been a rollercoaster ride this year, which saw it rank #1 FM three times earlier in 2017. Highest share was 11.3% in survey three. All dayparts dipped except evening, which lifted 1.0 to 9.8%. Consistent year with share never deviating out of a narrow band between 7.0% and 8.0%, which was the station high in survey four. 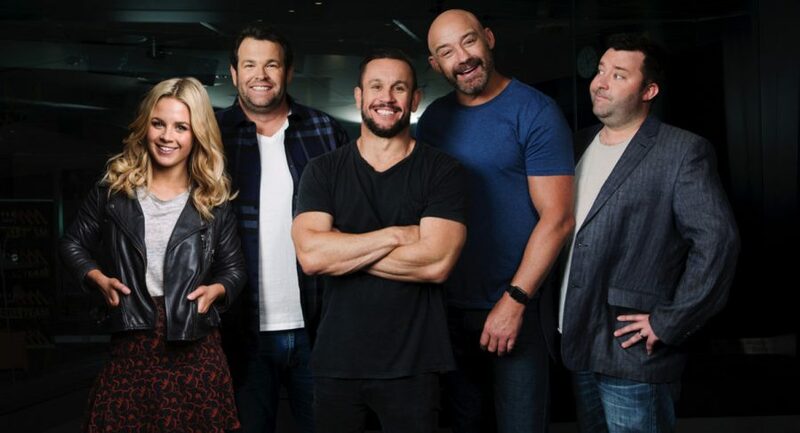 Breakfast with Fitzy and Wippa ended 2017 on 7.4%, which is not far from their best of 7.8% in two surveys midyear. Four surveys over 6% this year with the best on 6.3% twice. The Grill Team lifted share 0.9 to 7.9%, which is the show’s best in over two years – final survey with Mark Geyer as regular team member. Best share this survey was morning with share rocketing 1.8 to 6.9%. 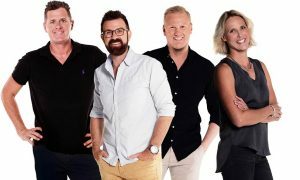 Station continues to be able to boast biggest audience of male listeners 18-54. Two best station shares of the year in the final two surveys after a year-high of 5.5% in survey seven. Breakfast ends the year on 2.9%, which is below the year’s best of 3.8%. Newish owners Oceania Capital and Glenn Wheatley will be looking to improve numbers in 2018. Station ended 2017 under 4% for fourth time in past two years. Another major overhaul coming in 2018 and breakfast has ended year on all-time low of 2.8%. 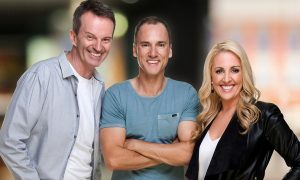 Breakfast with John and Garry remains the standout with share on 3.9% – now more than double any other timeslot, which includes evening where share tumbled 0.9 to 1.3%. 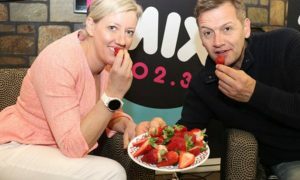 Best station share in 2017 was 4.6% in survey two while breakfast was over 5% in the first two surveys. Not a lot of good news apart from evening up 0.3 to 0.6%. Big Sports Breakfast was down 0.3 to 1.5%. Best station share this year was 1.3% in survey three while breakfast did 1.9% in survey six.